The Food and Agriculture Organisation (FAO) is holding the 35th Session of its Regional Conference for Latin America and the Caribbean in Montego Bay next week from March 5 – 8. Among its three top priorities for the meeting are hunger – and, paradoxically, obesity. Both are on the rise in the region. The other two big agenda items are sustainable agriculture and ending rural poverty. Of course, all three topics are closely linked. Rural poverty and hunger certainly go hand in hand, and sustainable agriculture is part of the solution. Our Health Minister is looking healthier. Obesity has been very much on our Health Minister’s mind in recent months. He is himself losing weight rapidly (unlike some of his colleagues), as with a burst of energy he began the Jamaica Moves campaign to get everyone exercising – just 30 minutes per day will reduce your risk of contracting a non-communicable disease (NCD), says Minister Tufton. 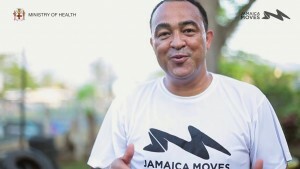 The campaign has a number of sponsors, a nice website and social media presence – and apparently, Jamaica is moving, albeit rather tentatively. Not to be outdone, Opposition Member of Parliament Julian Robinson is also on the move. Now the Minister has embarked on a parish-by-parish road tour, and will be hitting St. Thomas tomorrow. 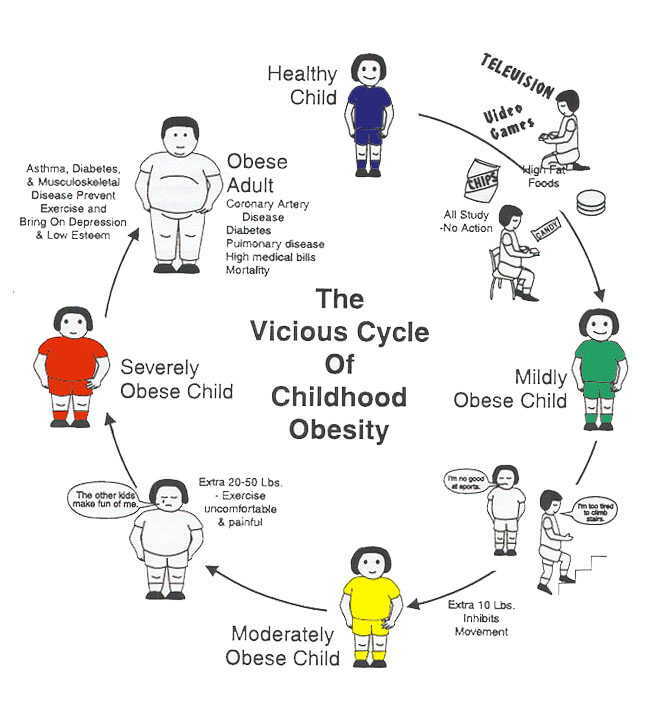 According to the Ministry of Health, obesity rates in boys have almost doubled from 5.3% to 10.3% (94% increase). The girls are not far behind; obesity rates increased from 6.7% to 9.9% a 47% increase. Exercise is one blow that we can strike against obesity. The other, of course, is our diet. I am not sure how many pieces of KFC or how many burgers Jamaicans consume per week – or how many sodas, which for many is a daily habit – but when I see fast food joints bursting at the seams on evenings and weekends (mostly with young people), I fear the worst. I also worry that some of our local purveyors of food are not taking the obesity issue seriously. Jamaican food at the average cook shop is over-salted, and processed food contains too much salt and sugar. When a certain local producer of foodstuffs announced a new line of sodas and energy drinks earlier this month, I was quite disturbed. Do we need more sugary drinks on the market? Why not a line of healthy drinks? I was reminded that everyone is entitled to make a profit. Ah, well. Go ahead then, I suppose, in the name of profit – certainly not in the name of our health. Diabetes, here we come! But what of hunger? Is it something we talk about enough in Jamaica, or would we rather believe that no Jamaican is actually hungry? When we say “hunger” we tend to think of poor children in Yemen or perhaps an African country during a severe drought – all skin and bone, with drips inserted. That’s not us in Jamaica, we say. We have enough food to go round. However, is this really true? Plant Jamaica, a great social enterprise, has an excellent school garden programme. For this, we have to go back to poverty. According to the 2015 Survey of Living Conditions, our overall poverty rate has sneaked up (to 21.2 per cent) – because it has increased in rural areas to 28.5 per cent, while urban poverty declined (to 14.3 per cent in Kingston, and 14.7 per cent in other towns) over 2014. We could say much more about this – but you can see the linkages between the three topics the FAO will be focusing on in Montego Bay next week. Too many of our children are going to school on an empty stomach. Too many are eating the wrong foods and gaining weight. We need to work even harder on solutions: school gardens, backyard vegetable gardens are a good start. Sustainable agriculture and fisheries and really boosting food production is critical. Healthy food, that is. Not sodas. As James Baldwin once said, being poor is expensive. Any government formed in Jamaica aught to give agriculture and health first priority. There needs to be a huge push towards producing more “super” foods. Incentives must be put forward to farmers who produce such foods. Then vegetables and fruits must be produced in an affordable way so that all members of society can afford to eat properly! The vast majority of Jamaicans can not afford to eat the way Drs and other persons of science prescribe! Fix that Mr Minister and you wouldve succeded. Yes – I absolutely agree with you. We need to go “back to basics,” and especially the healthy foods. I think a backyard garden campaign would be a good idea. 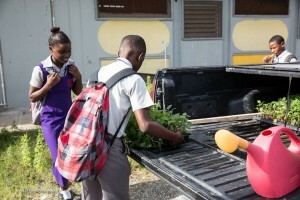 It’s really catching on in schools now, with government and NGOs like Plant Jamaica involved.